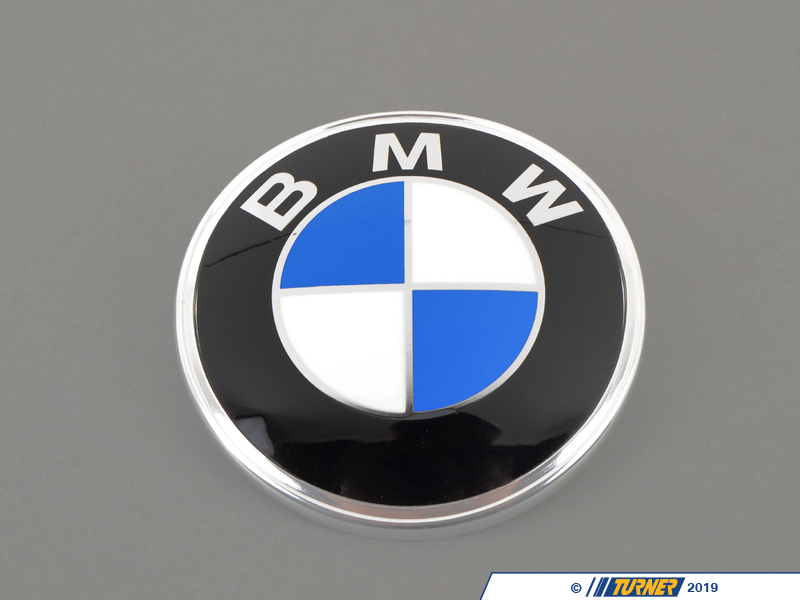 Is your BMW's roundel emblem faded, chipped, peeling or even MISSING? 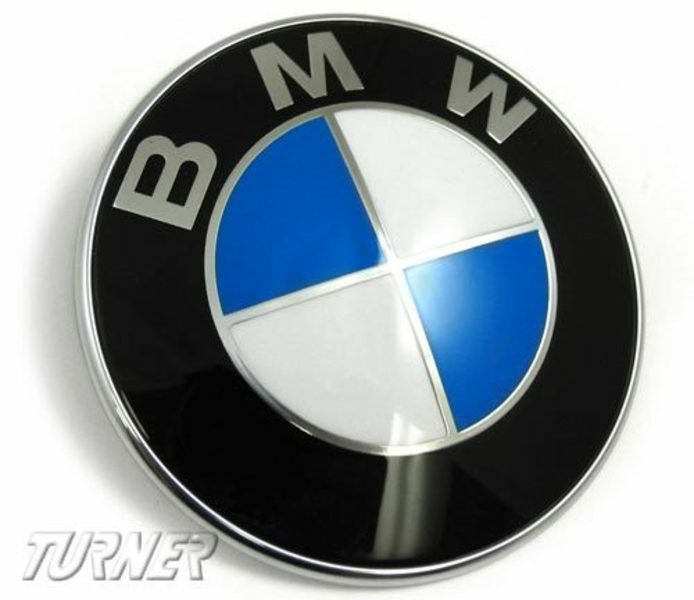 A new trunk badge is an easy and inexpensive way to treat your BMW and spruce up its looks. Best of all, it takes only minutes to change! 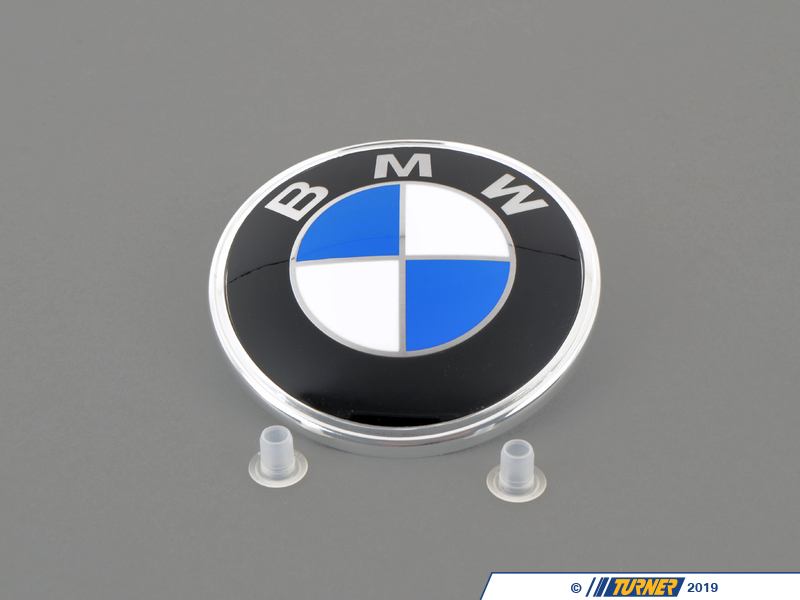 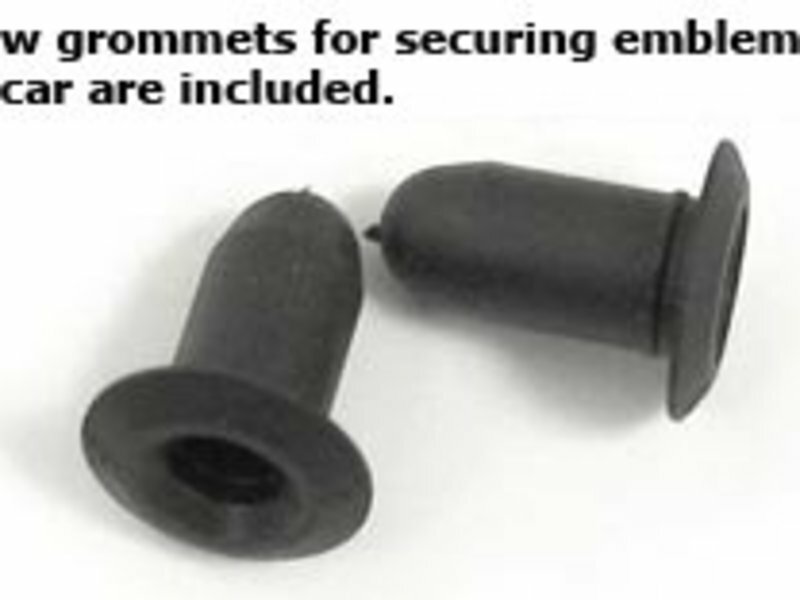 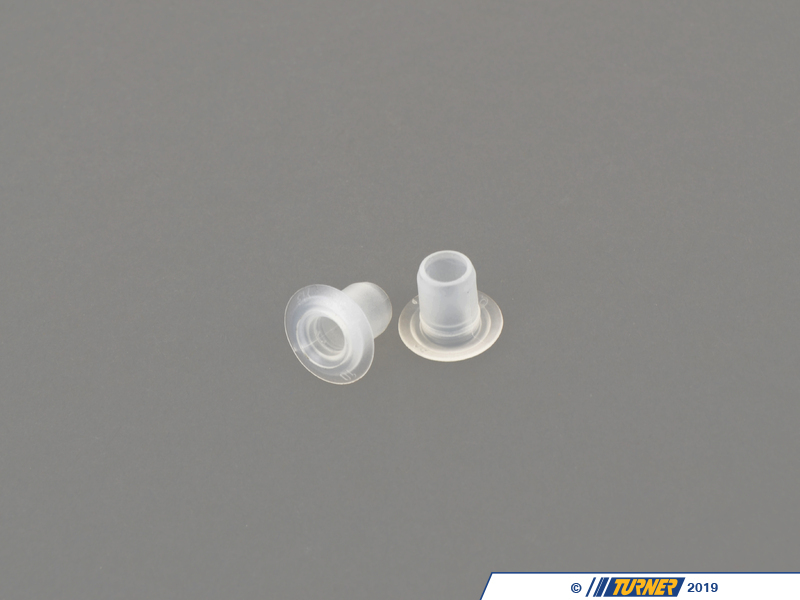 Price includes the new grommets needed to secure the emblem to the car.